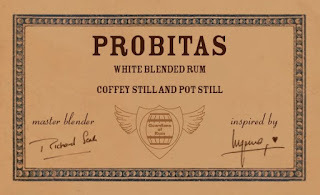 Probitas Rum is a blned of white rums from the traditional coffee column still of Foursquare in Barbados and the Double Retort Pot Still of Hampden in Jamaica. Unsullied by sophistic additives. 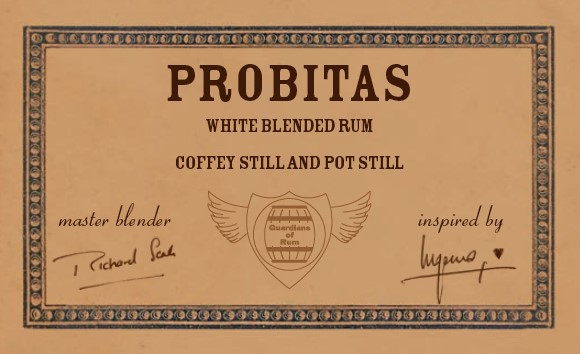 Only impeccably distilled and blended rum for all aspiring cocktail craftsmen. Deathwish Coffee - Twice the Caffeine!